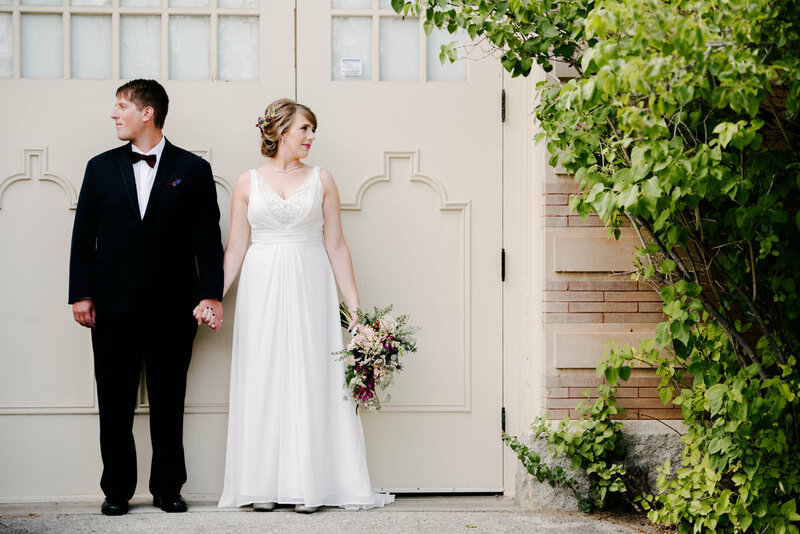 These two lovebirds had the sweetest wedding with their friends and family here in Sheridan, WY, with an outdoor ceremony at Cornerstone Church, pictures at Kendrick Mansion and dinner downtown. They incorporated hand-tied fly-fishing ties for boutonnieres and some of the brides favorite flowers. 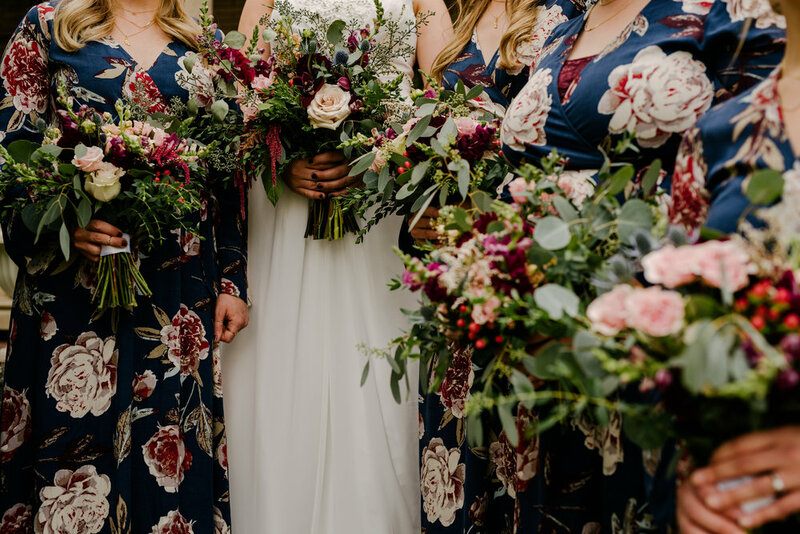 I helped plan and provided them with bunches of fresh blooms for their DIY centerpieces which their friends helped assemble into arrangements ahead of the wedding. The best of everything!